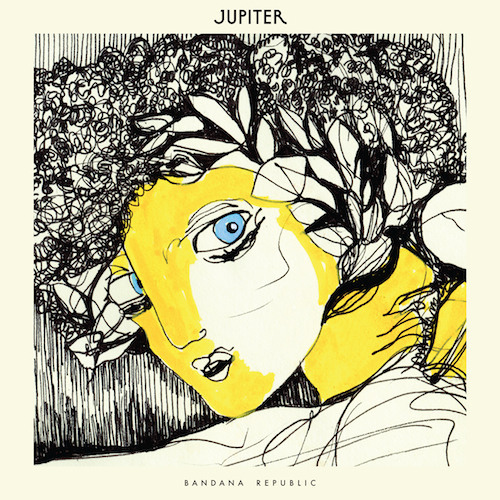 Jupiter announces new sophomore album with "Do It"
Parisian synth pop duo Jupiter has made their return with the first single from Bandana Republic, the follow up to their debut album Juicy Lucy. “Do It” sees the band perfecting that sweet and sticky, 70s/80s-inspired sound that the French have done so well over the years with labels like Kitsuné and Continental Records. Long drives into the California desert inspired Jupiter in the making of this new track. The awkward sounding synths and mild rocking disco make it perfect for that steaminess of summer yet to come. An advance release will be available on April 18th, but look it everywhere on May 4th. When you pre-order from iTunes, you get to download “Do It” now. Michael Brun aims for the stars on new track, "Jupiter"